Code to your heart. An IDE for Java, PHP and more! CoolBeans is an IDE distribution. It packages the best there is in the Apache NetBeans* ecosystem, polishes it, fixes minor annoyances and serves them to you in a clean bundle. Java Standard and Enterprise Edition is supported with the latest JDK. Say no more: Doctrine2, Smarty template engine, Nette 2, Symfony 2 and 3. Use CoolBeans if you want a more polished, user-oriented experience. Emilian Bold is building CoolBeans for you. Emilian has been a long term NetBeans community member. He's been part of the NetBeans Dream Team and is an Apache NetBeans committer and Podling Project Management Committee member. 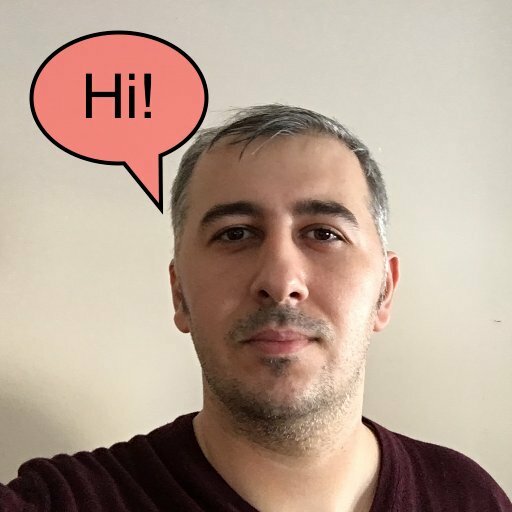 Emilian was the Release Manager for Apache NetBeans 9 (release July 2018) and also has previous experience with in-house NetBeans distributions. What is an IDE distribution? 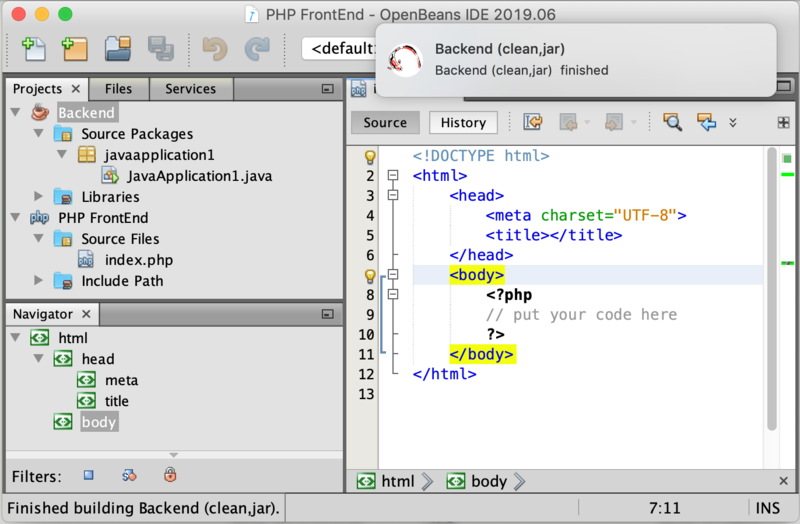 CoolBeans is not a fork of Apache NetBeans. It is just a distribution, in the same way Ubuntu is a distribution based on Debian. By taking more control of the user experience as well as having more flexibility with regard to plugins licensing (compared to the Apache Software Foundation) you should have a better tool at your disposal. In time the 3rd party plugins will be vetted more, giving you peace of mind. * - CoolBeans is not affiliated with or developed by Apache Software Foundation.